Hurry over to BestBuy.com where they are having some great deals on Amiibo storage and travel cases, as well as this fun display! The kids will love to put their amibos on display, or keep them organized with one of the cases. There are 3 different cases all on clearance for $11.99. That is 57% off the regular price of $29.99. 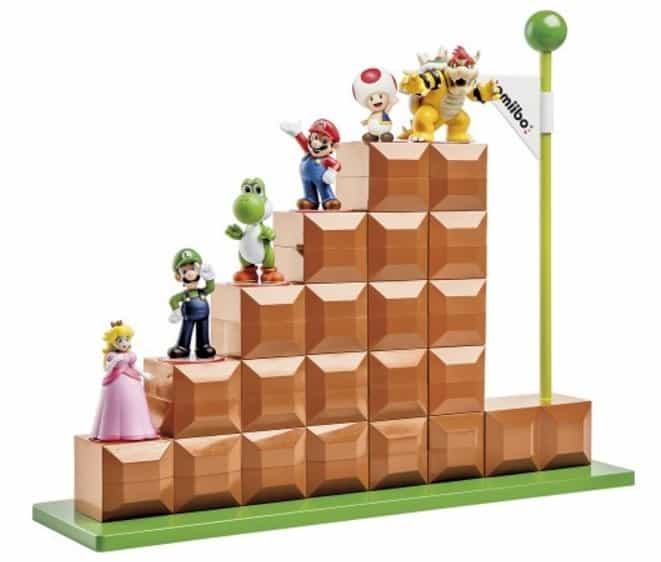 Or this fun Amiibo Display is on sale for $9.99 (reg $19.99). Shipping is FREE if you choose to pick up in store, or you can ship for free with a $35+ order.